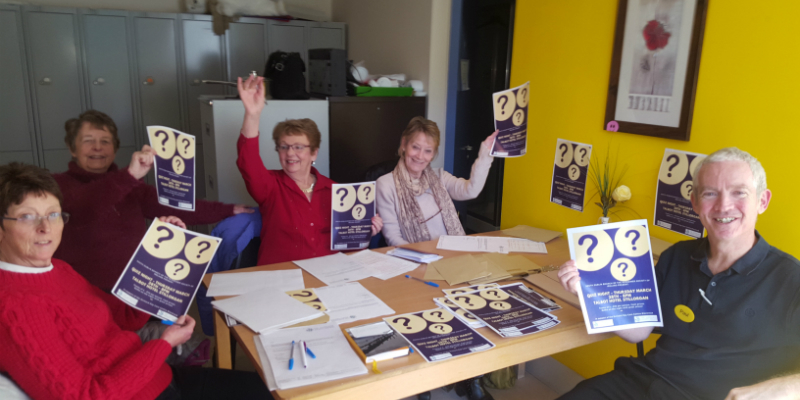 Dementia Adviser's Jean Scanlan and Aine Bennett are available to people living in South Dublin. This service is free and confidential. 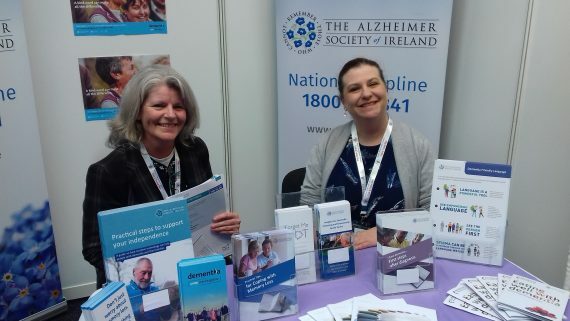 Dementia Adviser's Sarah White and Joanne Brennan are available to people living in North Dublin. This service is free and confidential. The Alzheimer Society of Ireland is working in partnership with Alzheimer Cafes in the Dublin area. Thursdays 7.00pm to 9.30m, from 2nd May to 6th June 2019 inclusive. Meets third Tuesday of every month. This group is for families whose loved ones have entered Long Term Care or are now deceased. Meets third Wednesday of every month 7-9pm. Mens Sheds are in different locations throughout Dublin. Contact Irish Men's Sheds Association by phone or look for a list on the website. Azure Art Tours for people with Dementia, their carers and friends. Rehearsals take place every Thursday from 11-12:30 at Deansgrange Library. Musical Memories is a choir for older people, especially welcoming to people affected by dementia and memory loss, their families, friends and carers. Membership is currently full, but there is a waiting list in place. The fee is €5 per person which includes tea, coffee, biscuits. This Choir is held in the Community Centre for Music and Arts, Crumlin. The choir is for older people with particular welcome for people with memory loss or dementia and their friends and neighbours. This choir is for older people and particularly welcomes those affected by memory loss. Living Well with Dementia Project in Partnership with HSE CHO Area 6 Dublin South and Southside Partnership. 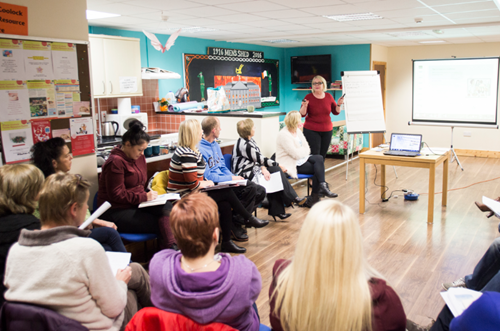 This project is a continuation of the Volunteering/Social Activities component of the Genio LWwD Blackrock-Stillorgan project. Activities/Services provided include Choirs, Physical activity classes, Art Therapy, Movement to Dance and Befriending services. Referral is via a person's Public Health Nurse or Psychiatry of Old Age Dublin South. The Clinic is a specialised service for people with memory loss, changes in cognitive function and dementia. Diagnosis and treatments are provided for those concerned about changes in their memory and memory disorders, including dementia. Referral-based service. The Clinic is a specialised service for people with memory loss, changes in cognitive function and dementia. Diagnosis and treatments are provided for those concerned about changes in their memory and memory disorders, including dementia. Referral-based service which is also available for people under 65 on a case by case basis. The Clinic is a specialised service for people with memory loss, changes in cognitive function and dementia. Diagnosis and treatments are provided for those concerned about changes in their memory and memory disorders, including dementia. Medical referral-based service. The Clinic is a specialised service for people with memory loss, changes in cognitive function and dementia. Diagnosis and treatments are provided for those concerned about changes in their memory and memory disorders, including dementia. Medical referral-based service which is also available for people under 65. The Memory Clinic is a specialised service for people with memory loss, changes in cognitive function and dementia. Diagnosis and treatments are provided for those concerned about changes in their memory and memory disorders, including dementia. Medical referral-based service.